If you’ve ever wondered what it’s like to train for superhero strength and ability, take a look at the life of an Olympic sprinter. These athletes are the total package: strength, power, speed, and explosiveness, all wrapped up into a lean, mean, running machine. What does it really take to compete on the national stage when all you see on TV are sub-10-second races? Honestly: It’s not fun. Most elite-level sprinters train about 20 hours a week for races that are just seconds long, with just slivers of seconds separating Olympic gold medalists from also-rans. 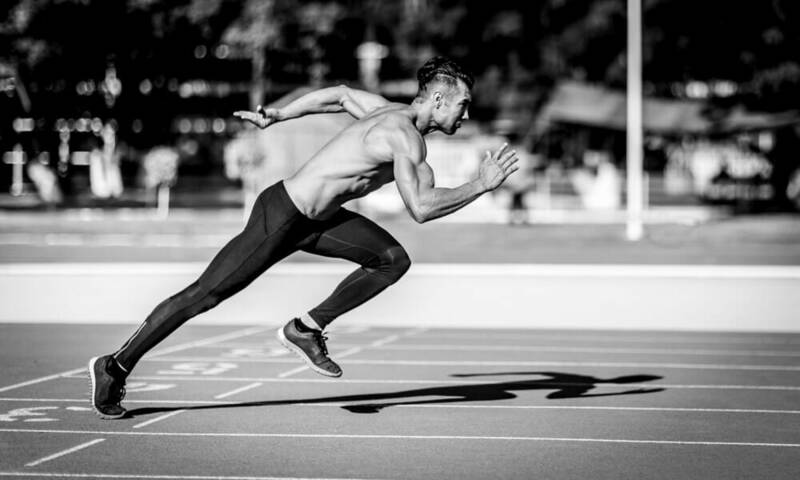 But even if you’re not ready to race 2016 Olympic gold medalist Wayde van Niekerk—the first man to break 10 in the 100, 20 in the 200, and get anywhere close to 43.0 in the 400—you can still utilize sprinter-style training to shred fat, build muscle, and become the leanest you’ve ever been. Start building some sprinting strength by incorporating these much-needed movements. Always start with a dynamic warmup to prime the nervous system for fast movements. Now you should be nice and fired up, ready to turn it loose on the track. The two track sessions below are devised to target different aspects in a sprinters’ training—both vital to their competition prep. 8 x 200m. After each sprint, walk back to the start. Rest 2 minutes. Target time for each 200: 30 seconds or under. Rest 90 seconds in-between reps and 8 minutes between sets. 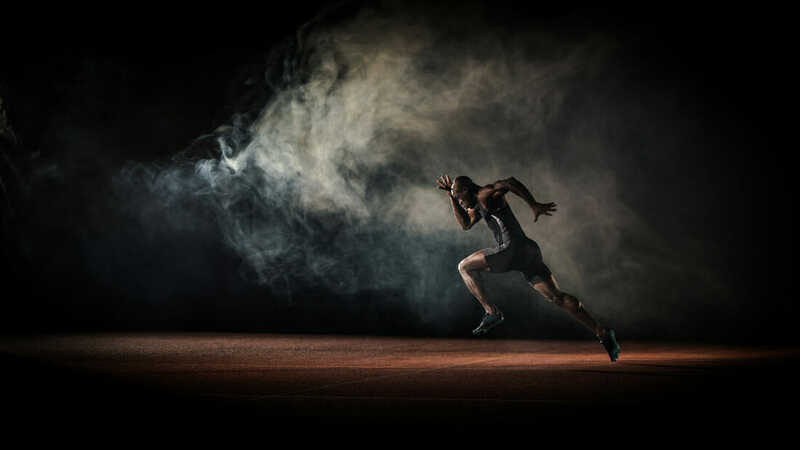 Now that you’ve had a taste of what a sprinter’s training is like, don’t forget that expending that much energy demands an equally intense recovery phase. Unlike distance runners, whose diets comprised carb-loading for longer periods of running, sprinters lean more toward high amounts of proteins and healthy fats for short bursts of explosive strength.